Shapes can be so much fun. They can be found everywhere from buildings, to things we eat, to signs we see on the street. So take advantage of these moments while you are with your toddler. Share the things you are seeing and have fun. 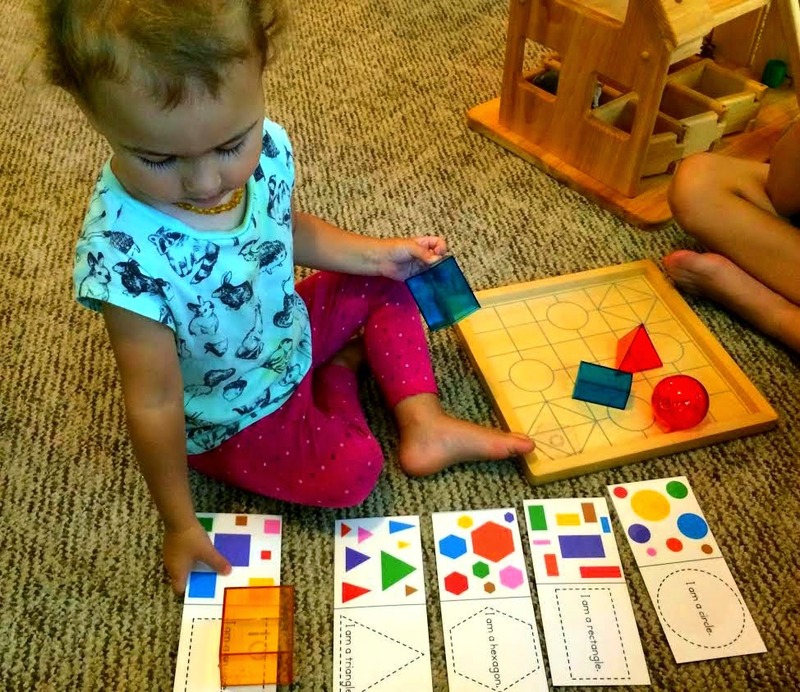 Learning shapes is the first step towards learning math skills, which we know are very important skills to have. 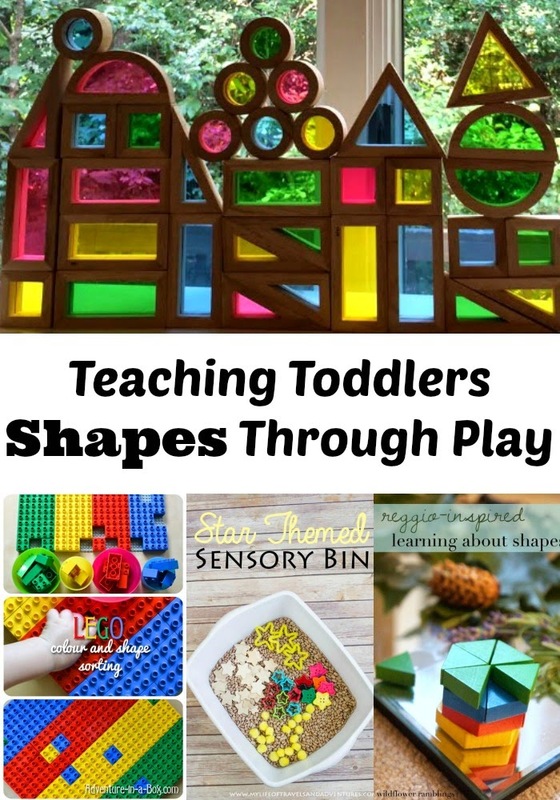 So whether you are raising the next Frank Lloyd Wright, Einstein or even Ms. Frizzle start them out with some fun purposeful play with shapes. We used our Geometric shaped blocks from Learning Resources with the shape pack from 1+1+1=1 for this wonderful lesson. Guidecraft rainbow blocks are the best blocks ever. We have 2 sets and they get played with all of the time. I have found so many ways to teach with them through play. We’ve used them for shape learning here. They helped with our amazing color learning activities and I’ve even used them with the older boys for art. Where we explored color mixing (that was really cool). So as you can see we are a big fan of these blocks. 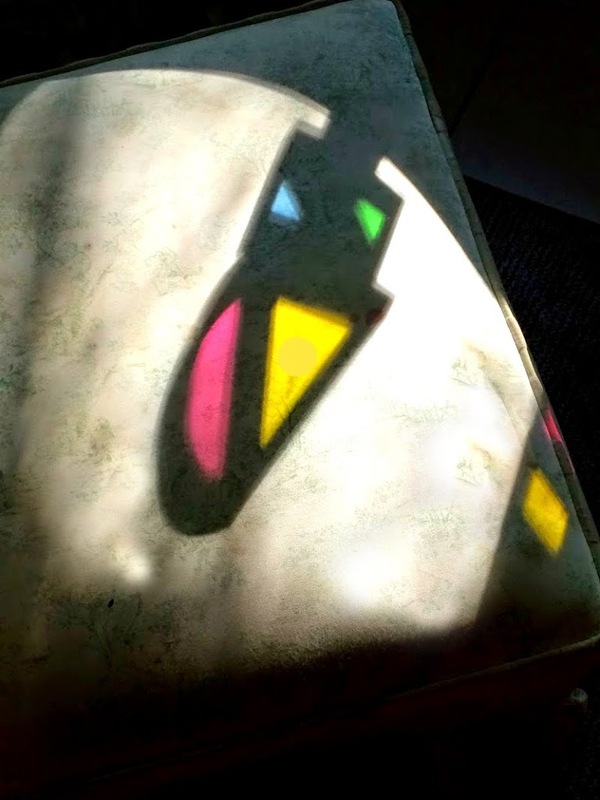 Reggio Inspired activities using the shadows in the room. 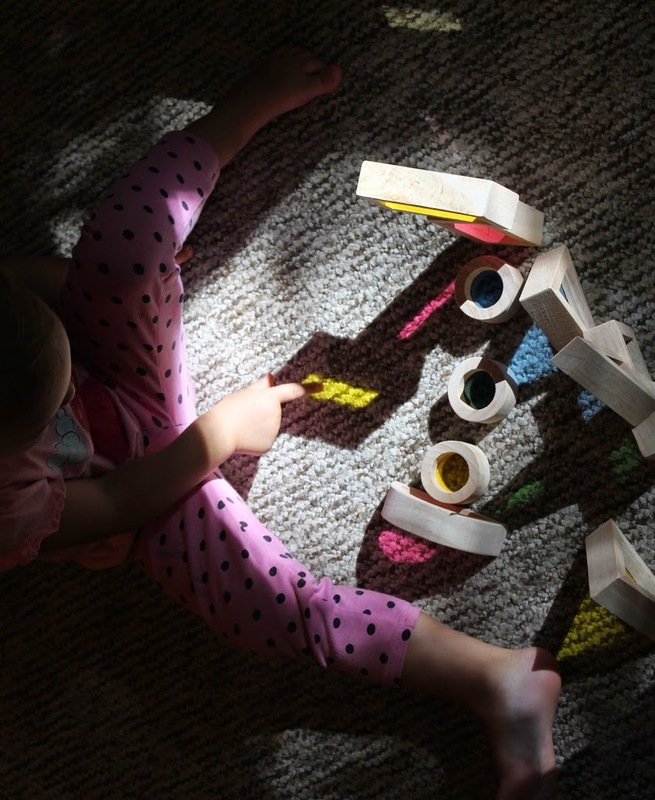 I’ve found children love to incorporate natural light and shadows into their play. It is fascinating to watch how they explore and learn on their own. 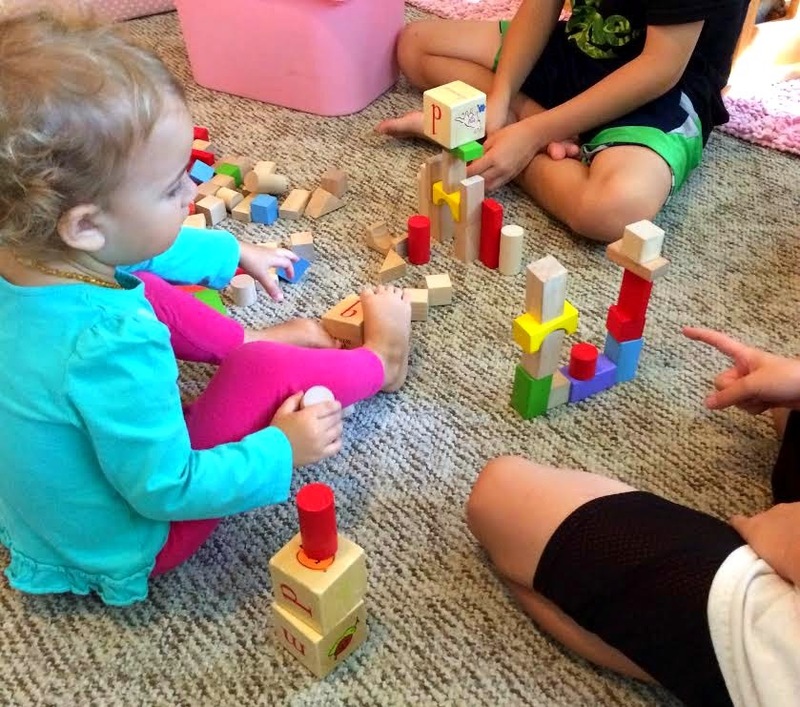 Block play days! Get out all of your blocks and just let the children build. They are using many different shapes and having a fun hands on learning experience. 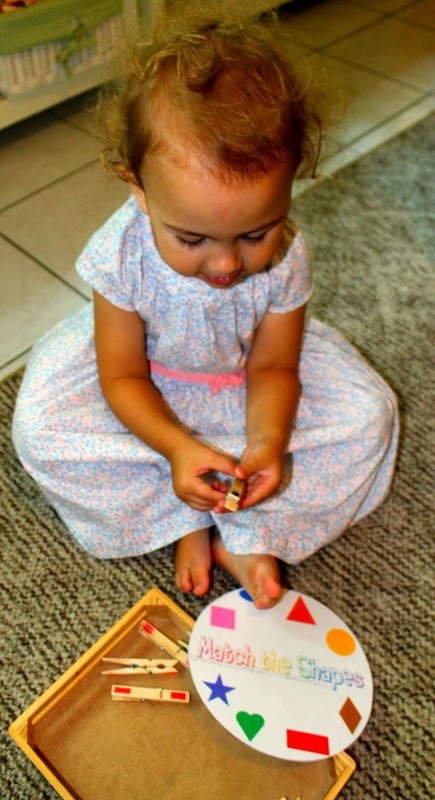 You can also easily introduce pattern making with the blocks, start easy using 2 different shapes for instance an A B pattern with circles and squares(circle/square/circle/square). You can gradually add shapes and different patterns as they master them. This shape activity I put together using 1+1+1=1 shape pack. I made the clothespins to match, this is great for fine motor skills and visual recognition. 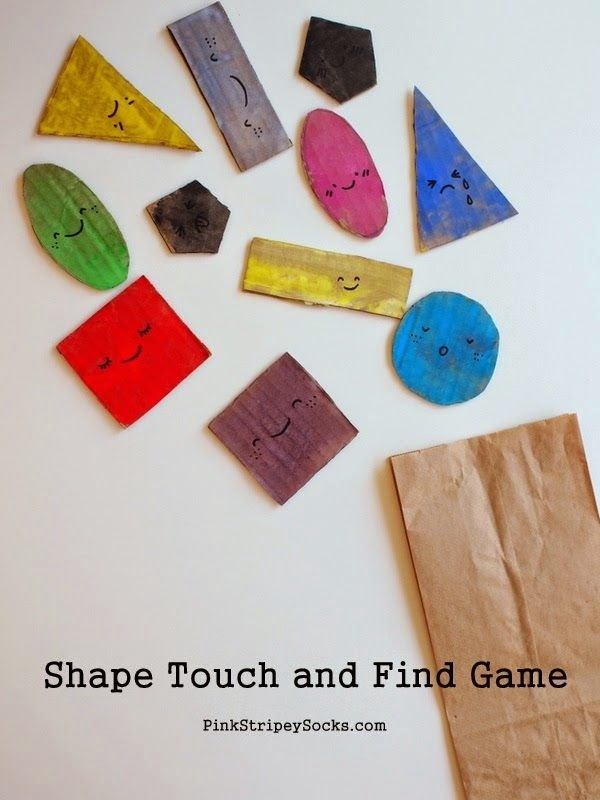 How cute and easy is this shape touch and find game from Pink Stripey Socks?! 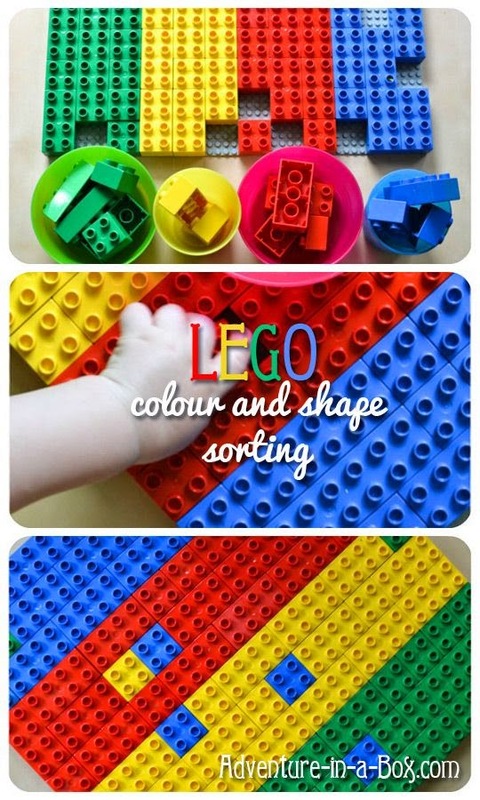 Adventure in a Box has this really cool Lego shape and color sort. 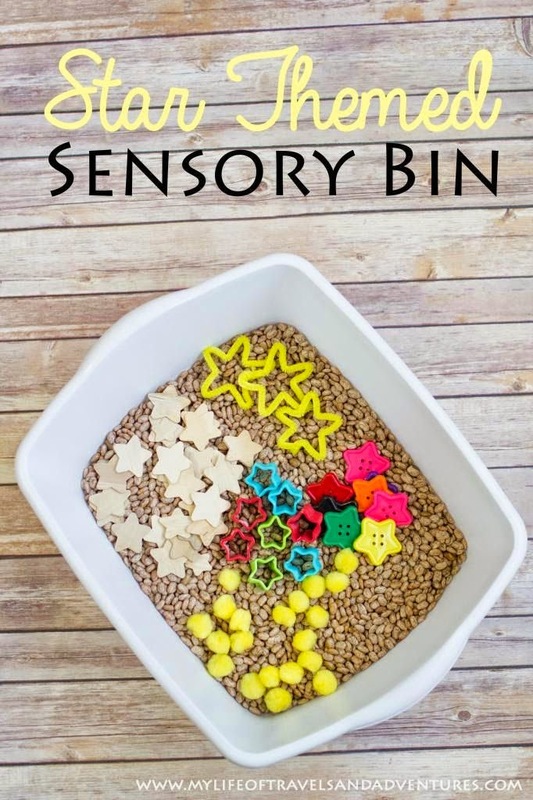 My Life of Travels and Adventures has a fun star themed sensory play. 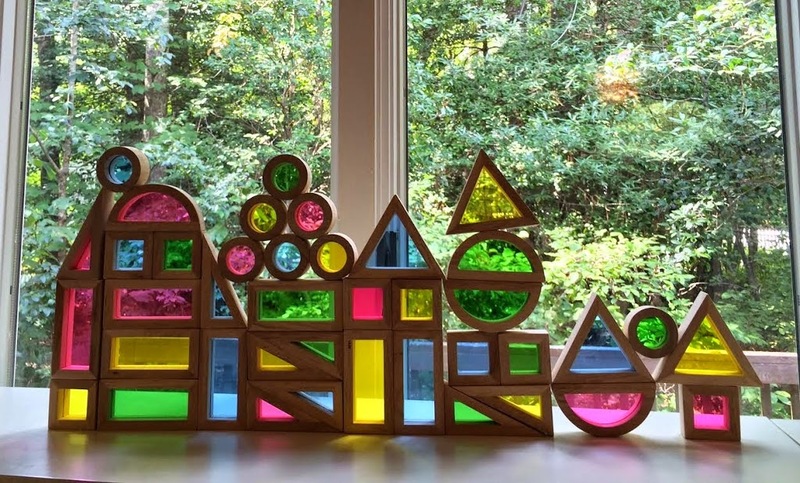 Wildflower Ramblings has several Reggio Inspired ways to work with shapes. 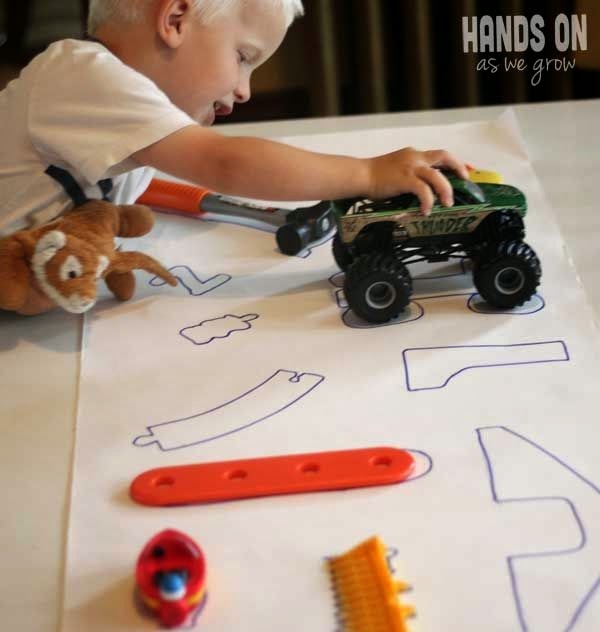 Hands On as we grow has this fun activity of shape matching using items from around the house. 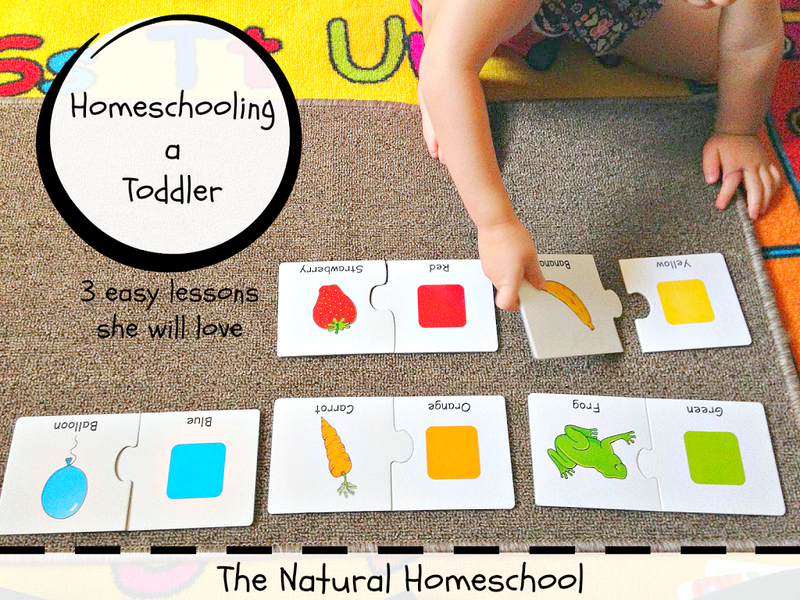 The Natural Homeschool shares so many ideas with her post on what Homeschooling a Toddler looks like at her house. 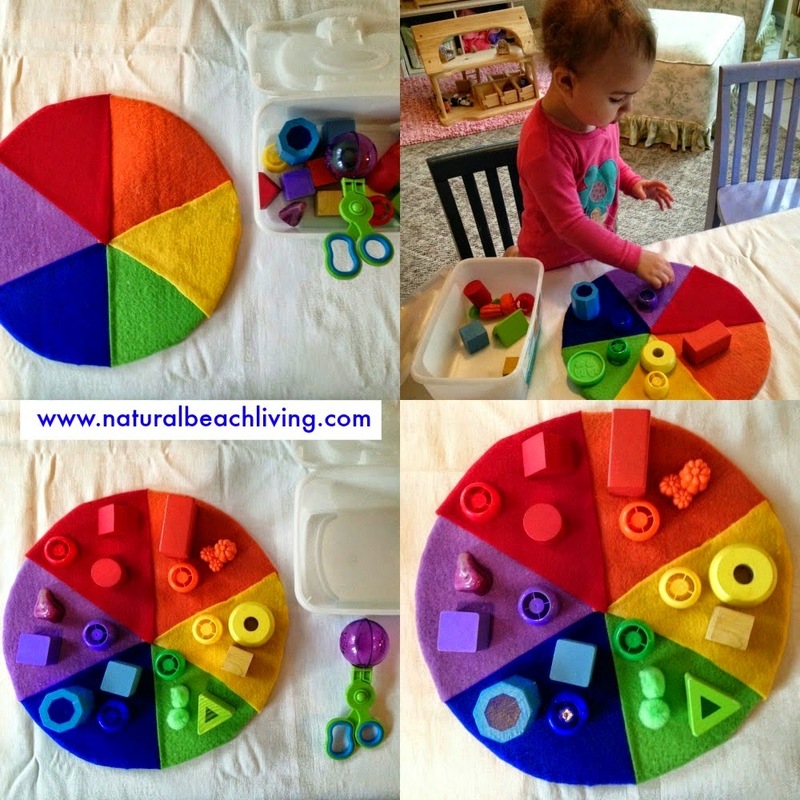 We used our color wheel for our fun ways to learn colors but you can definitely use it for shapes too. 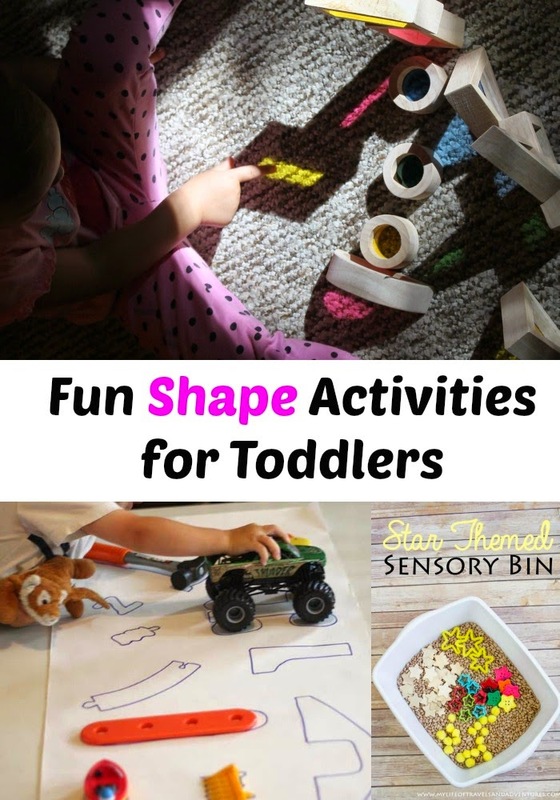 I hope you have enjoyed these fun shape activities for teaching toddlers. 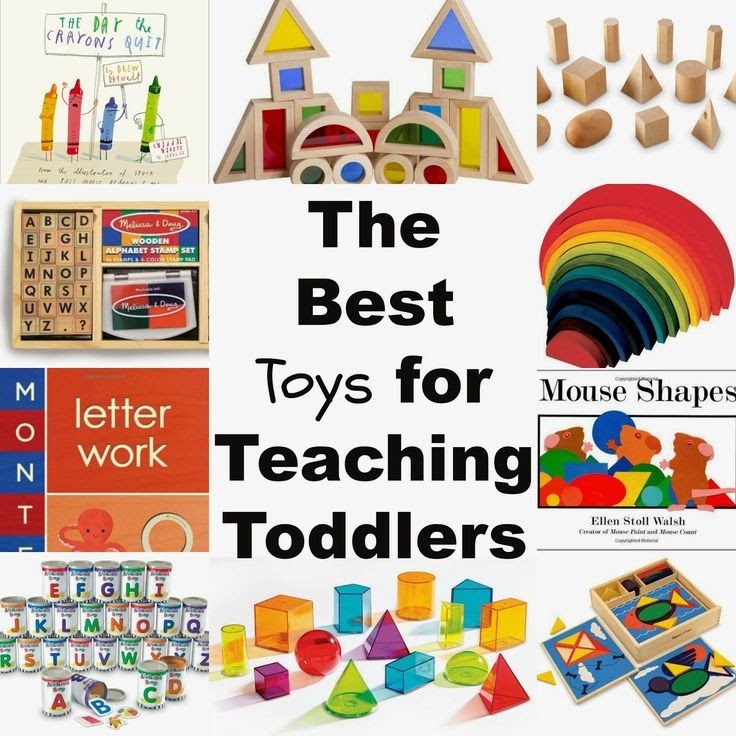 Here is an awesome guide I put together for some of The Best Toys for Teaching Toddlers. Please take a minute to Follow us on Pinterest or better yet sign up to receive our emails so you never miss anything. Thanks for stopping by. 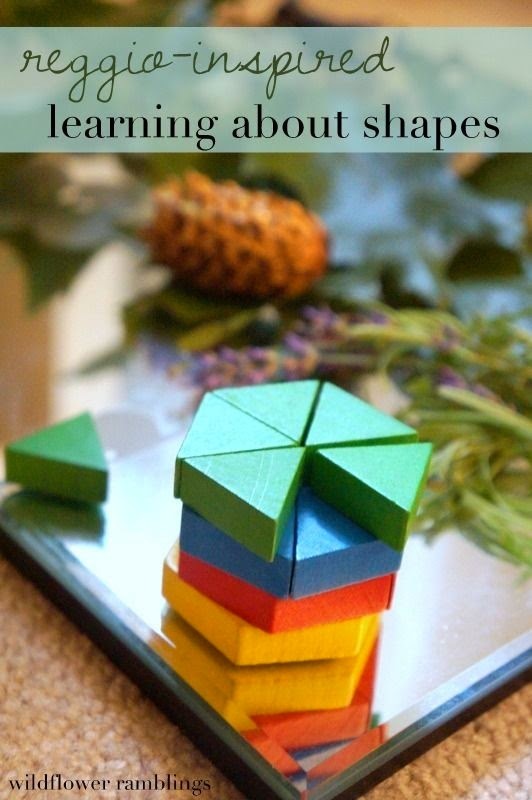 These are great ways to teach shapes! !